 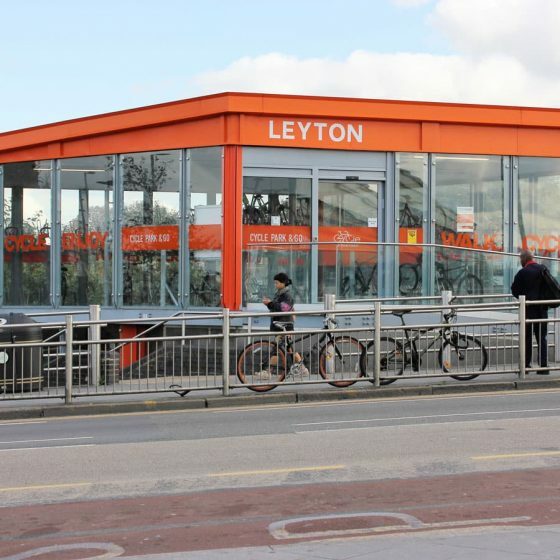 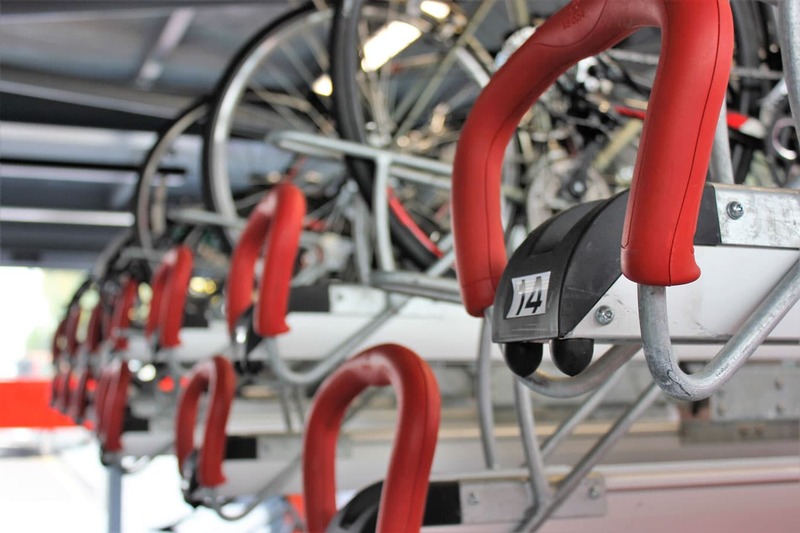 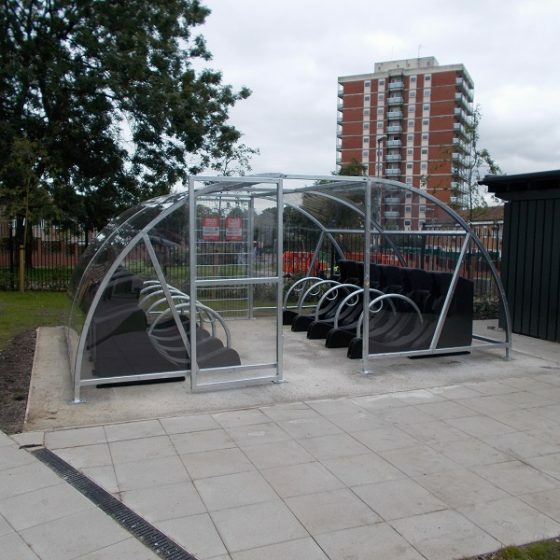 Designed using robust and durable materials, Cyclepods’ Cycle Hubs are built to last! 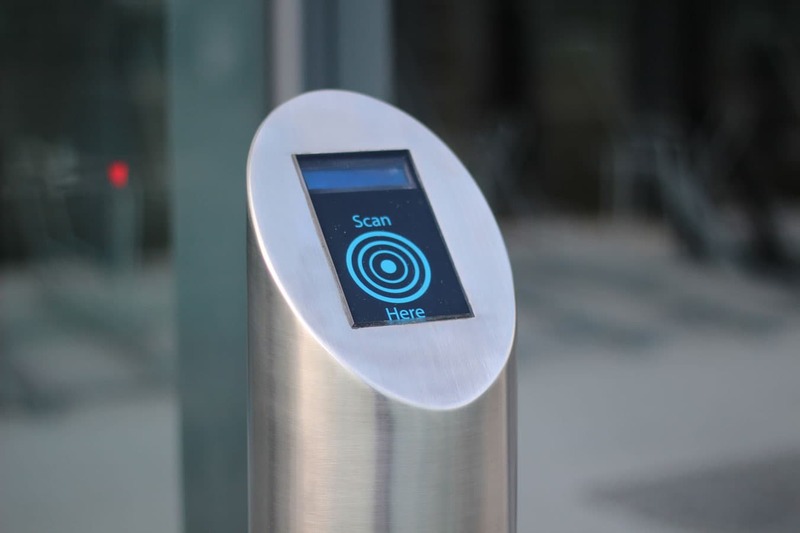 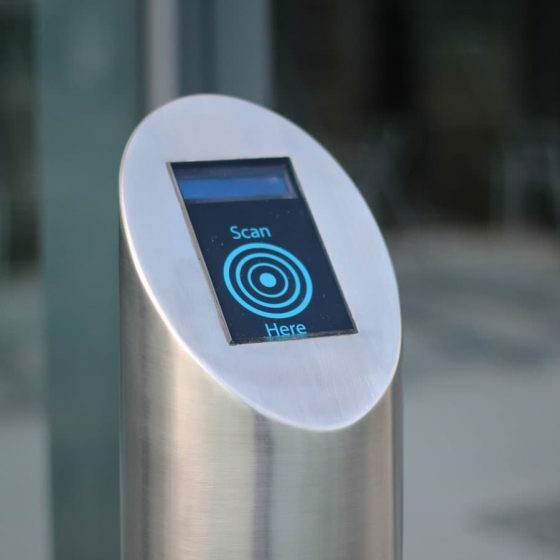 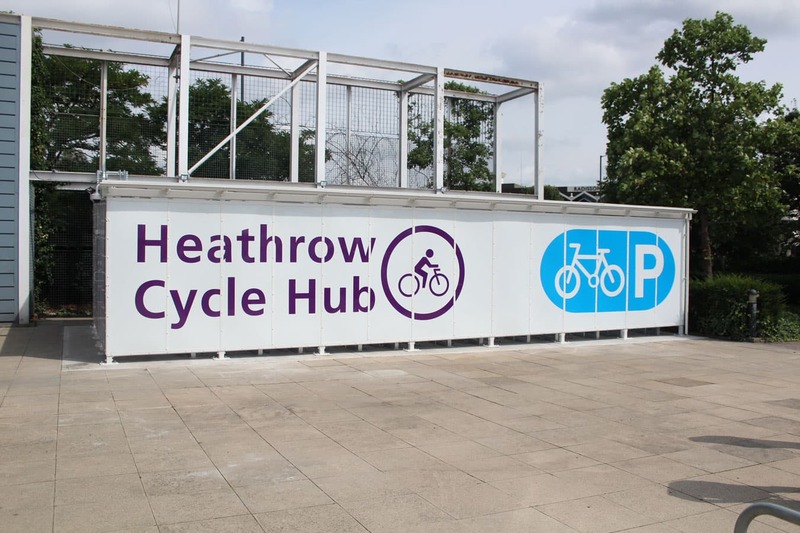 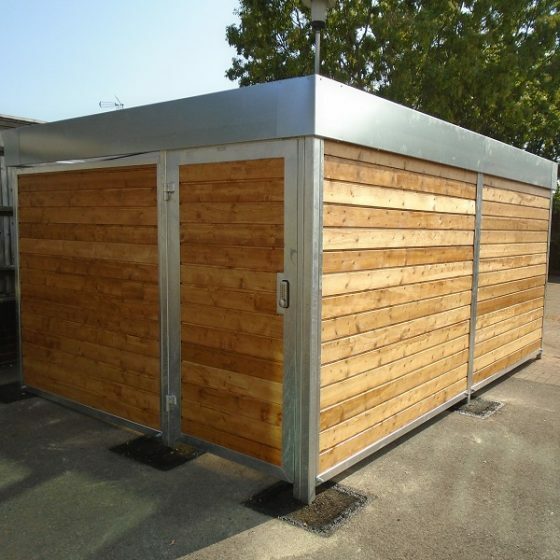 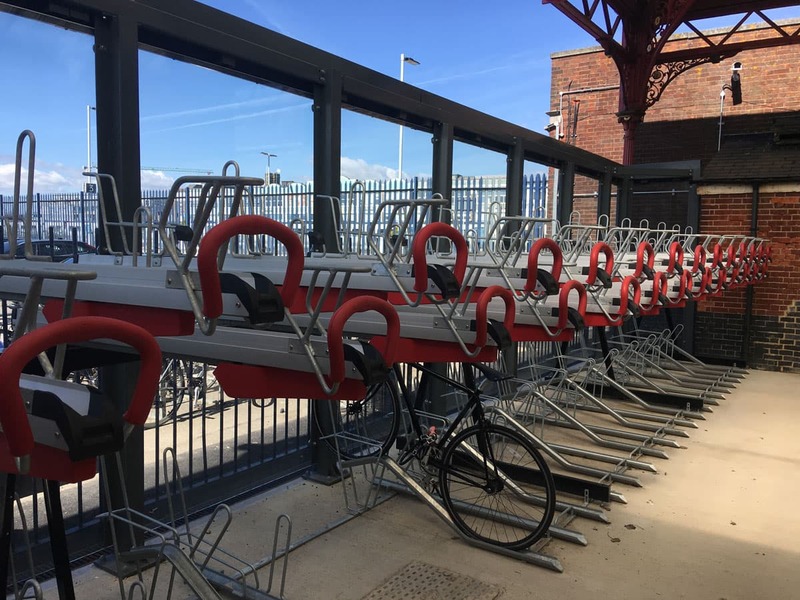 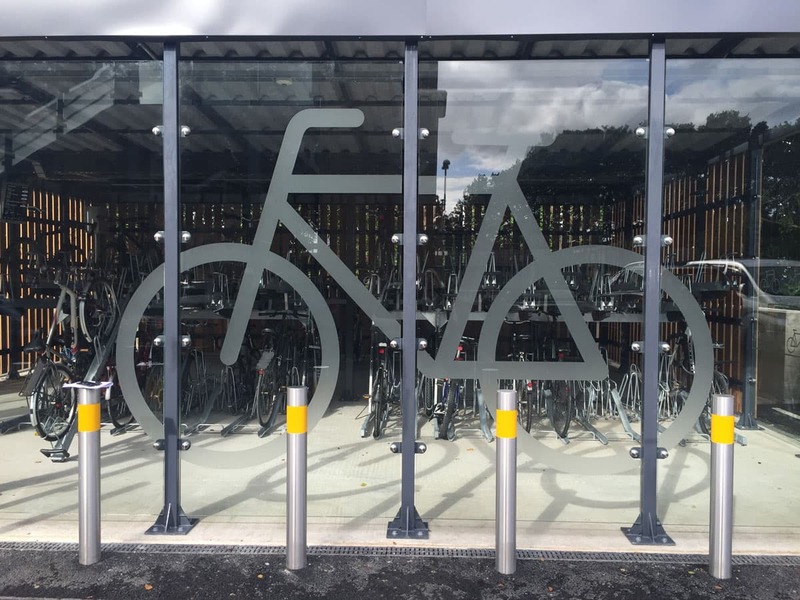 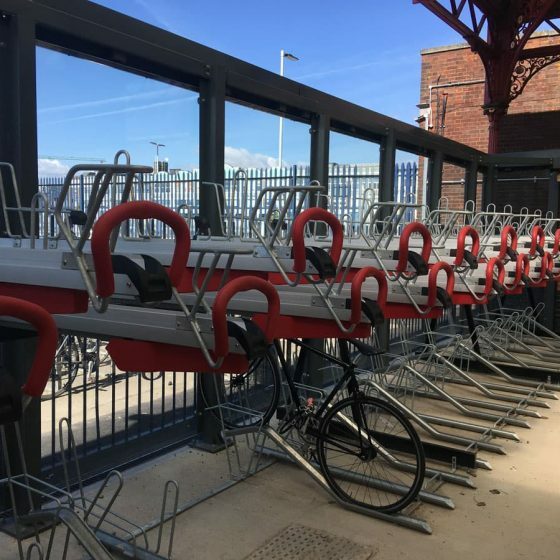 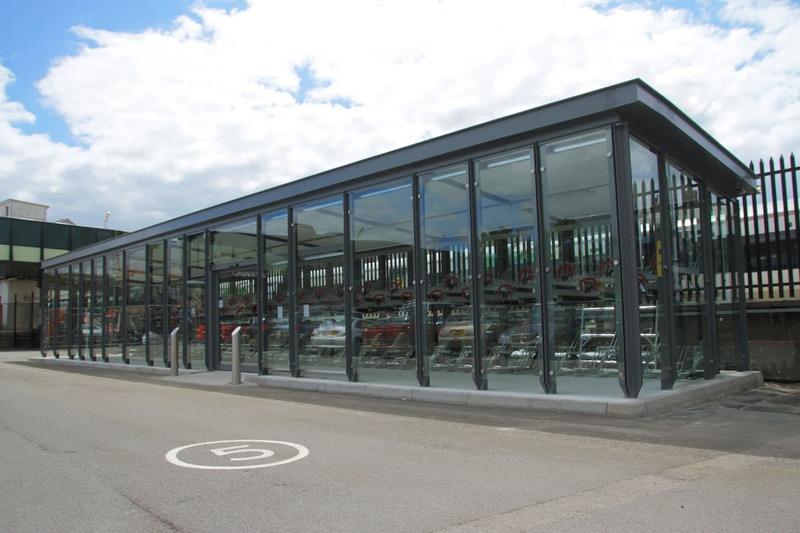 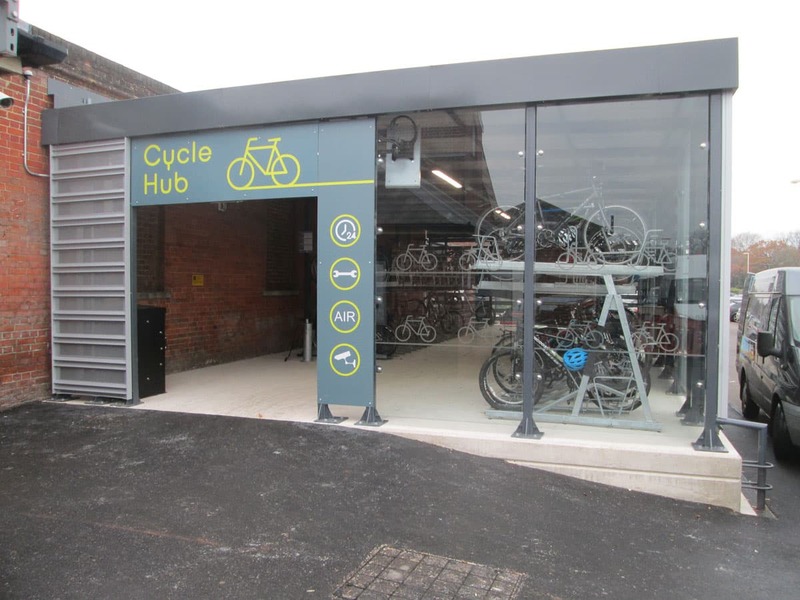 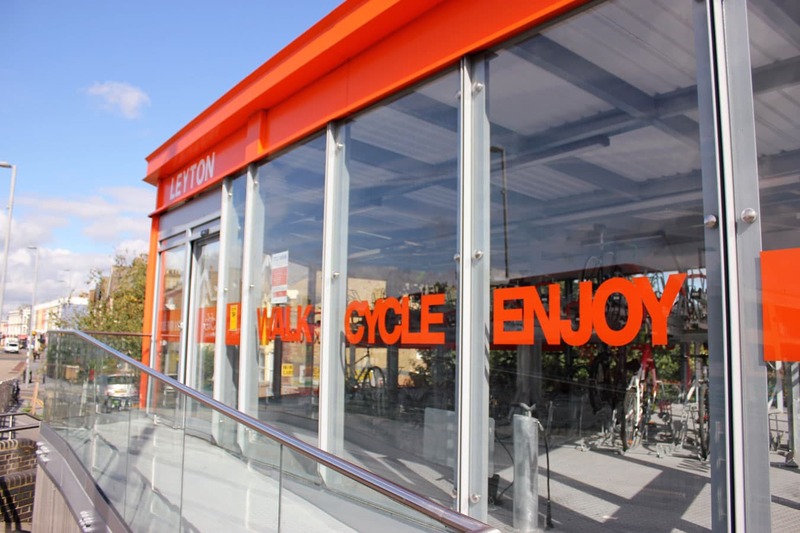 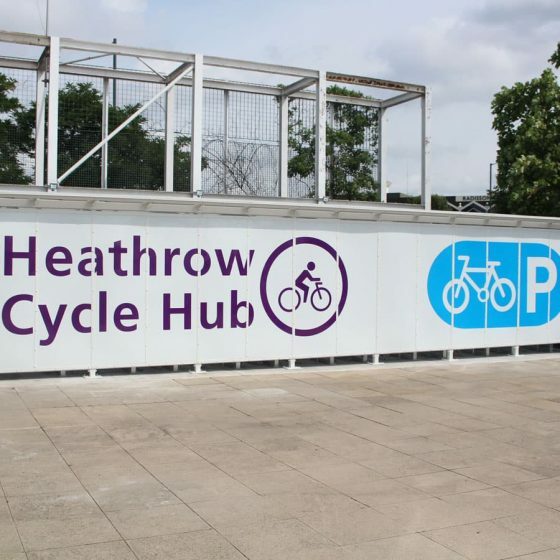 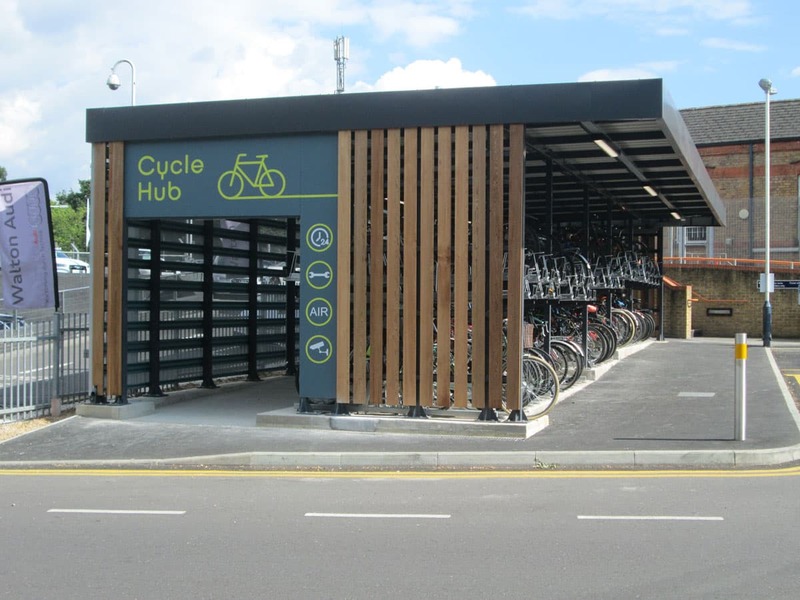 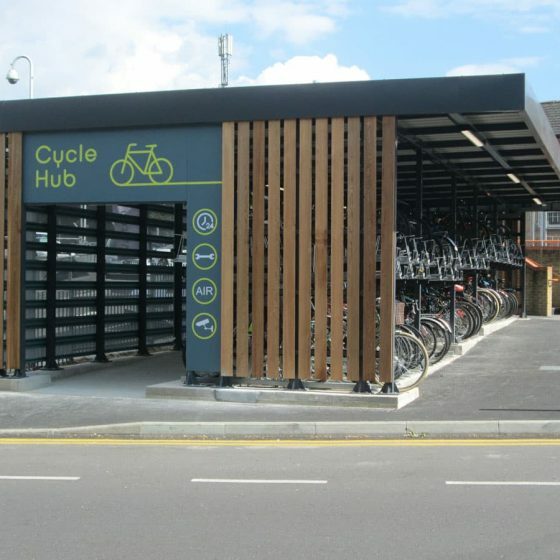 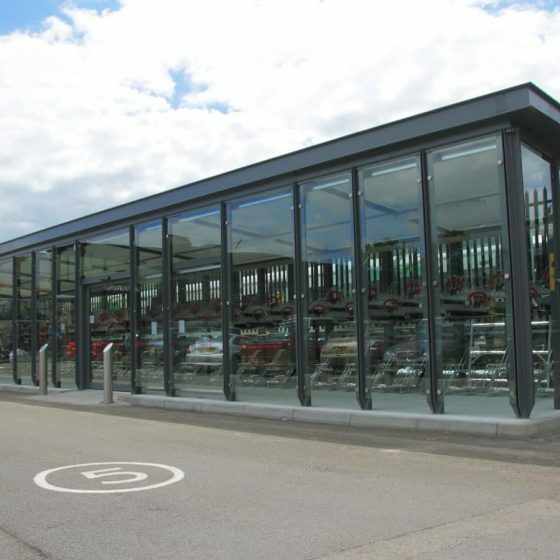 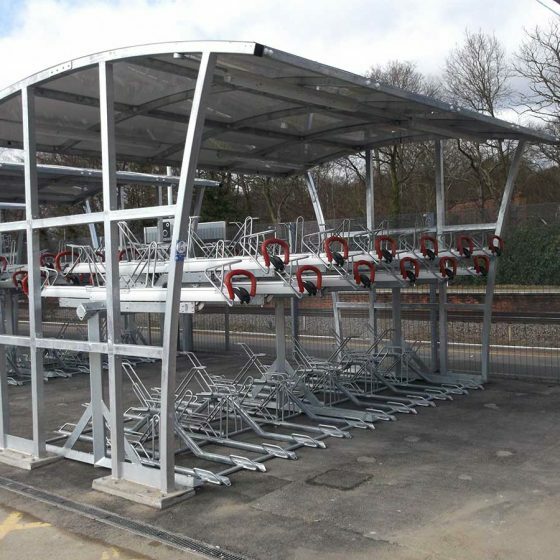 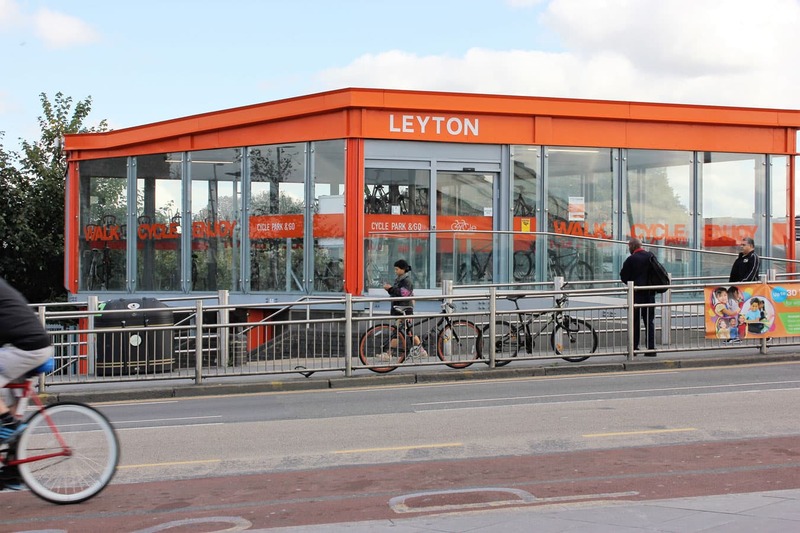 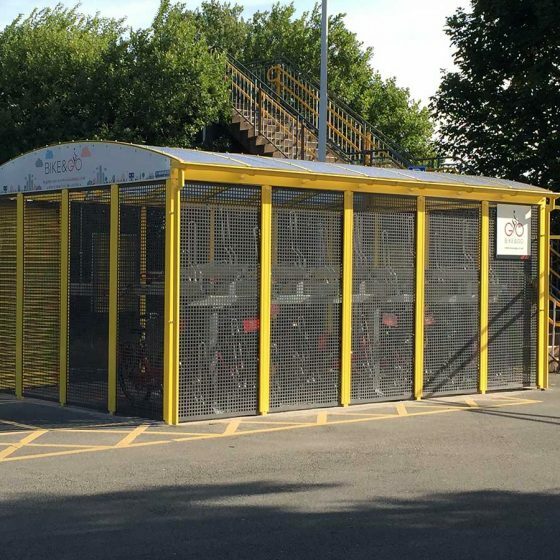 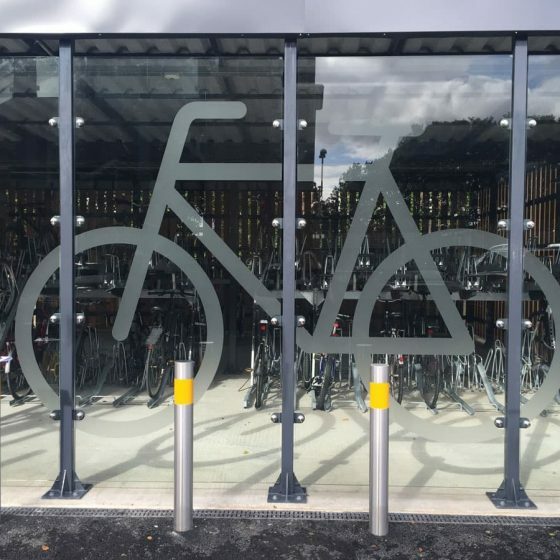 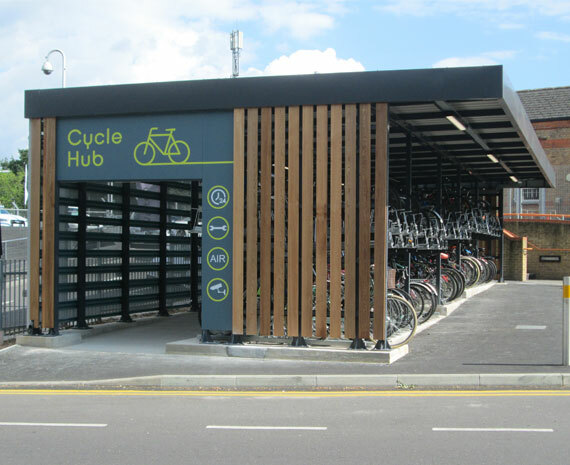 Absolutely everything required for a fully operated Cycle Hub can be included from; CCTV to solar lighting, swipe card access to green roofs! 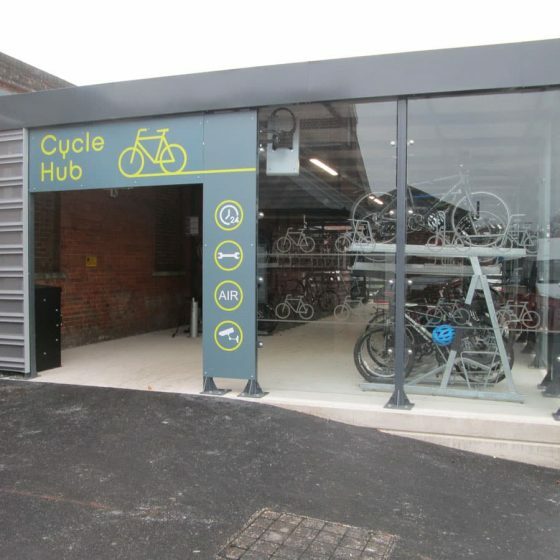 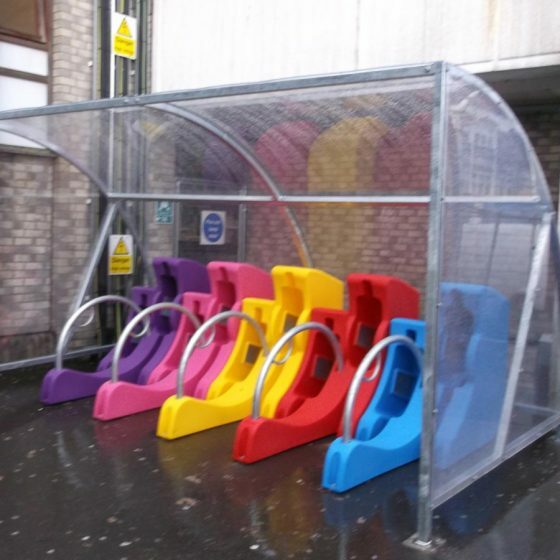 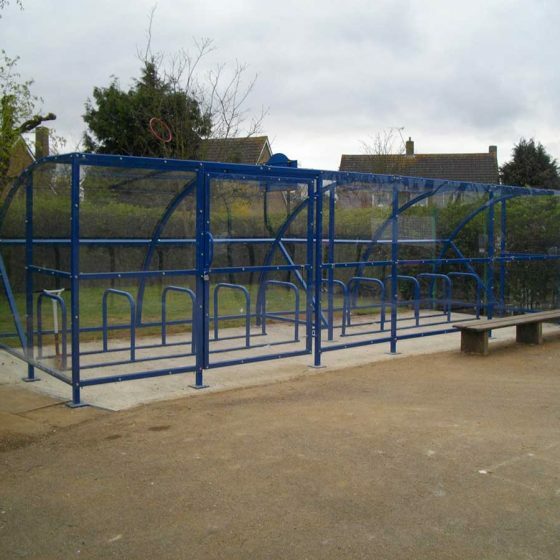 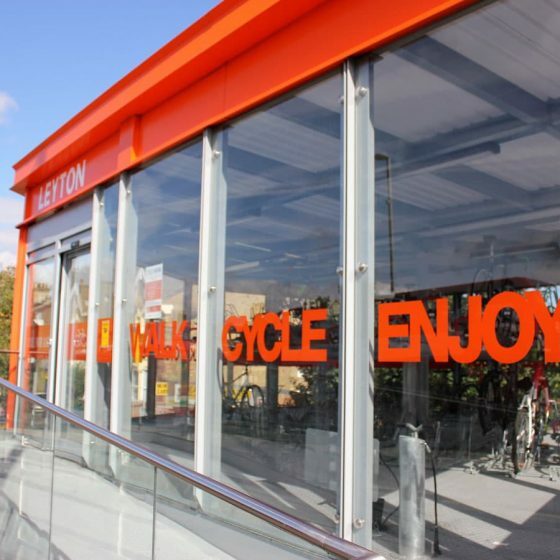 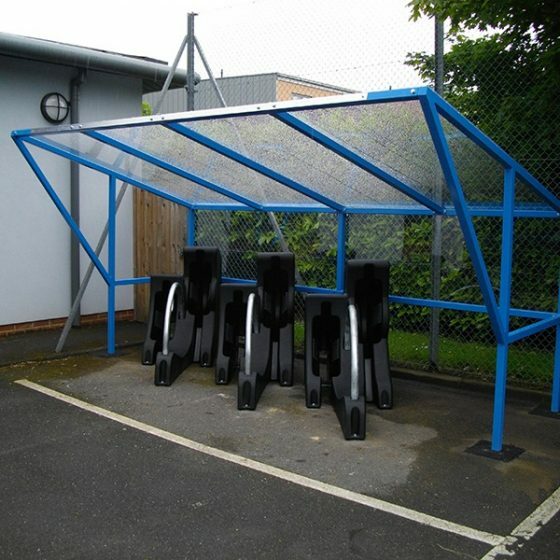 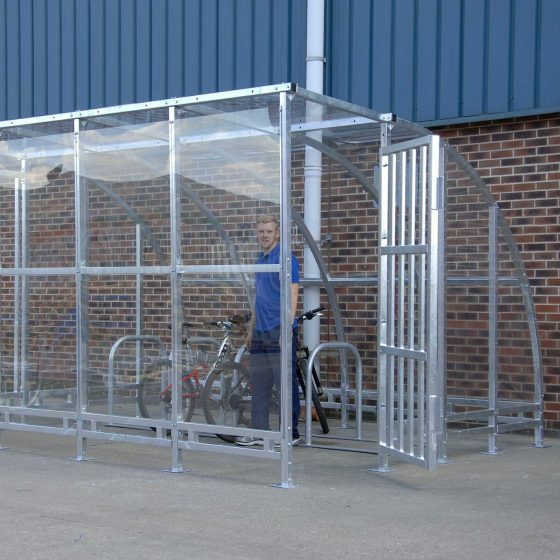 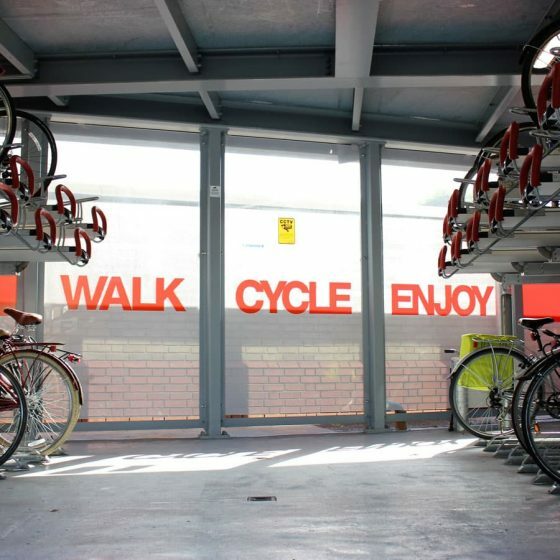 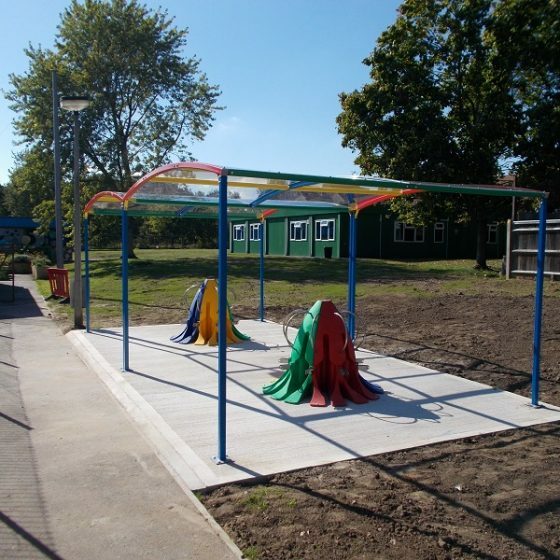 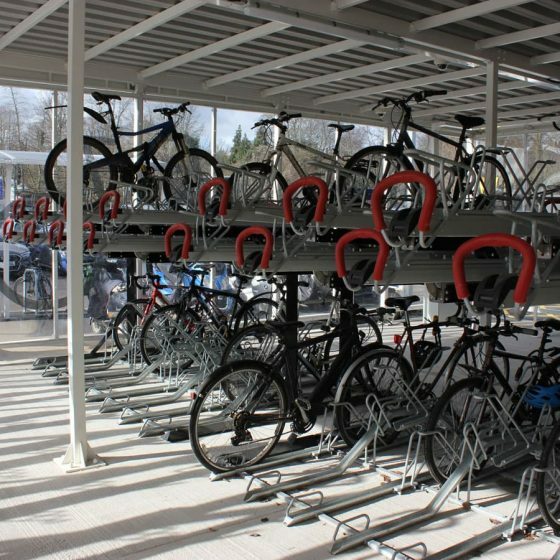 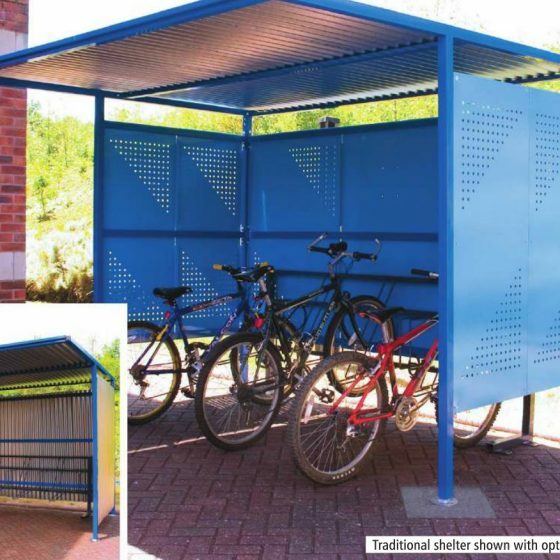 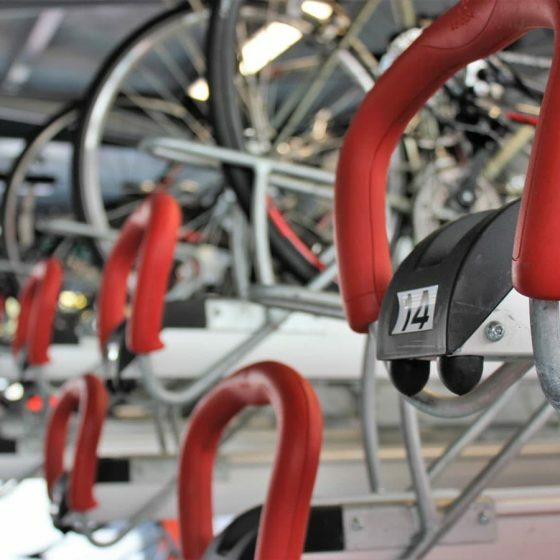 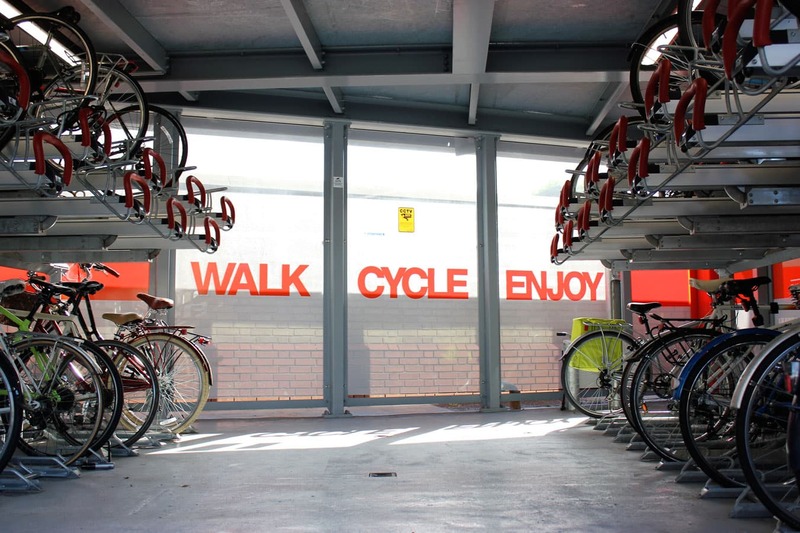 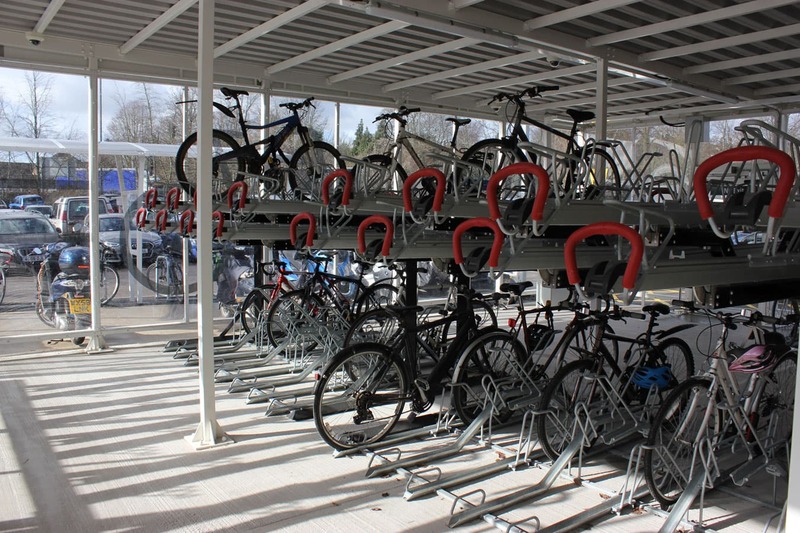 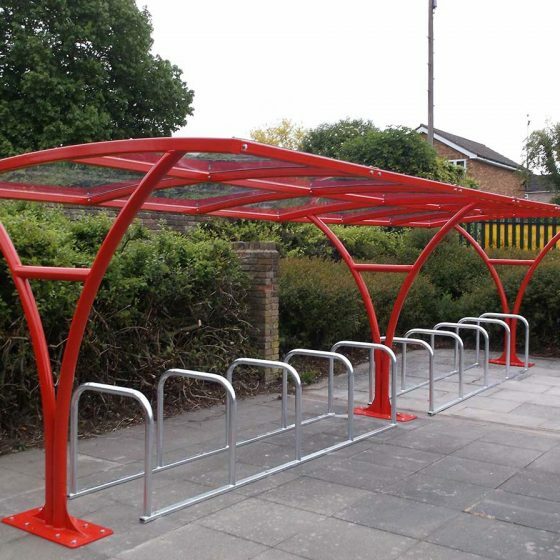 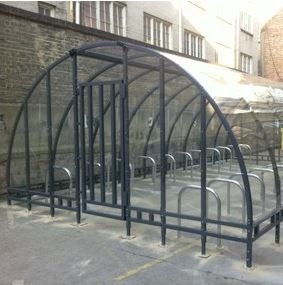 Cyclepods offer a bespoke design service to tailor each Cycle Hub to suit your individual requirements.